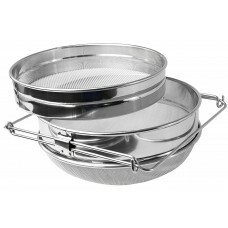 Stainless Steel Honey Strainer1. Material: stainless steel2. double layers3. Diameter: 24cm4. Height..